Beyonce fans thought they were getting an early Christmas gift with some surprise new music, but it turns out … the Queen’s songs were more like classics. Two albums worth of Beyonce music leaked late Thursday on both Apple and Spotify under the name Queen Carter, sparking a brief online frenzy … until people realized the tracks were old. The albums — titled “Have Your Way” and “Back Up, Rewind” — contained old demos and previously unreleased tracks by Bey … even strangely including “Hey Goldmember” from the soundtrack for 2002′s “Austin Powers in Goldmember.” All the tracks were removed by midnight. The leak seems to be the work of hackers, because the same thing happened to SZA — an album of her older demos hit streaming services under the name Sister Solana. She said the songs were “random scratches from 2015” … but not new. 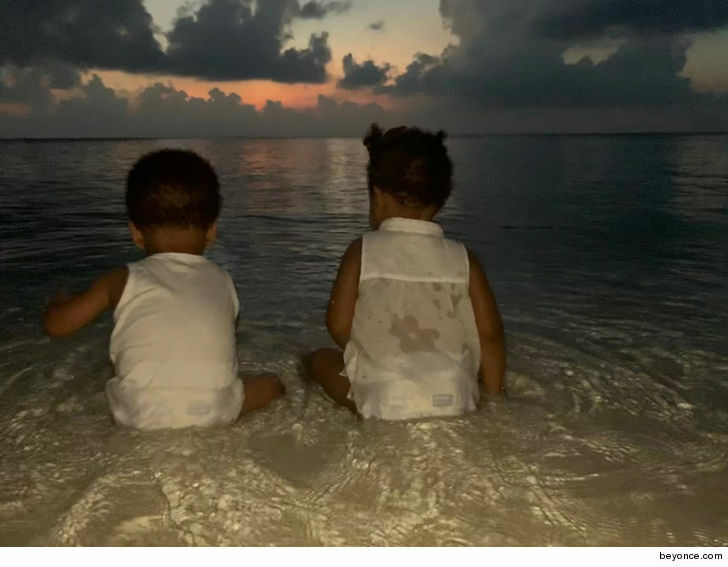 There is some consolation for the Beyhive, though … because the Queen did recently release something new — a photo of her 18-month-old twins, Rumi and Sir. The adorable pic was taken in India last week while Beyonce was there to perform at a pre-wedding celebration for Isha Ambani, the daughter of India’s richest man, Mukesh Ambani.